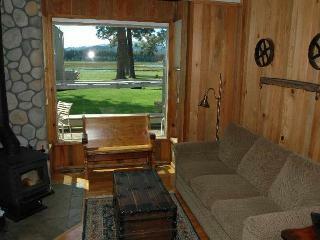 Dog-friendly home with access to shared pool and hot tub! 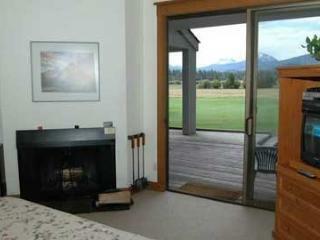 On the golf course w/ access to resort amenities (hot tubs, pools, more)! 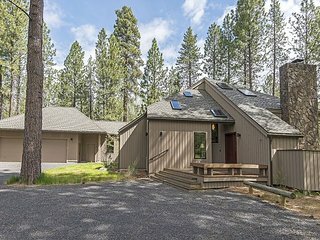 Unique house close to Black Butte Ranch Lodge - shared pool, hot tub & more! 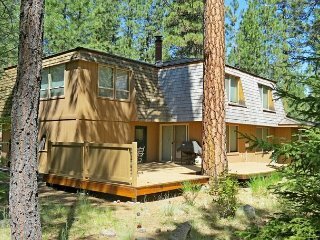 Gorgeous, newly remodeled home with shared hot tub, pool, & resort amenities! 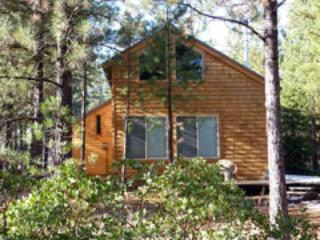 CHC #59 Spectacular Black Butte Ranch Scenery and a Prime Location!!! 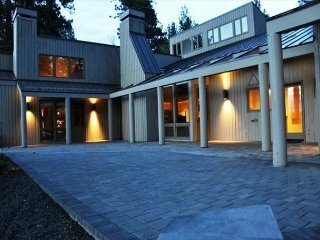 Contemporary home w/ deck, on-site golf, shared pool, hot tubs, & sauna! 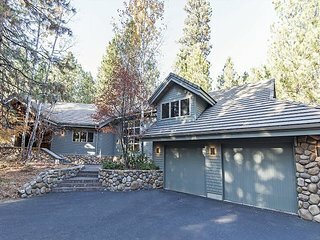 New Listing, Close to all the fun! 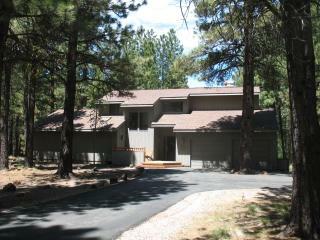 GH #253 Spacious three bedroom, 3 bath, gorgeous view of Big Meadow #14! 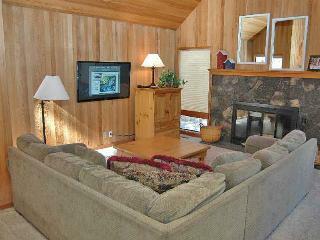 Sun-filled home w/ privacy, shared pool, hot tub & resort amenities! “Fun, quiet, relaxing weekend!” We had a beautiful view from our condo! As usual, it was clean and comfortable. 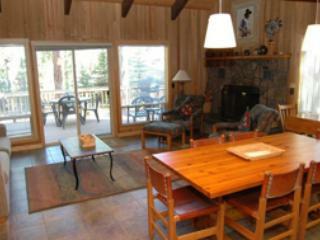 The staff was very friendly, our meals at the Lodge were wonderful! We look forward to visiting again soon! 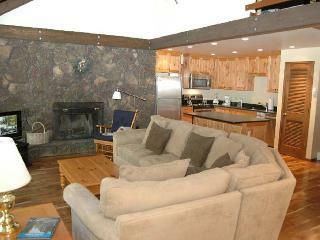 “Excellent Rental Property in a Great Resort” Really enjoyed the resort, plenty of activities to satisfy most everyone. 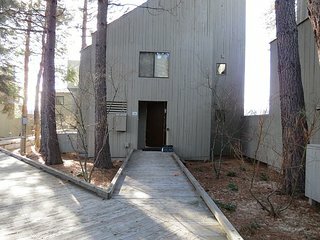 The rental unit was quite good. 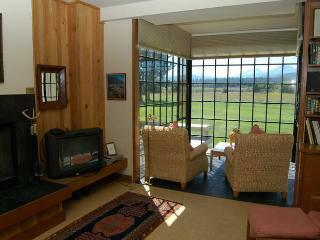 Our favorite feature of the house was the kitchen which is well laid out and very well equipped. All New Appliances, Hardwoods and Carpet--Waiting for YOU! 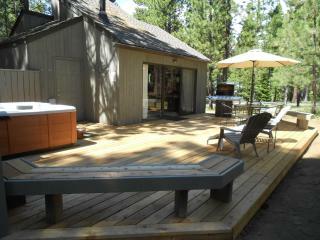 *Private Hot Tub*, Updated Thru-out! Excellent Reviews! 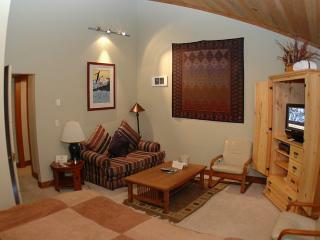 3 bd/1b- Come Enjoy! GH #115 Newly Remodeled with Amazing, Updated Decor on the 18th Fairway. 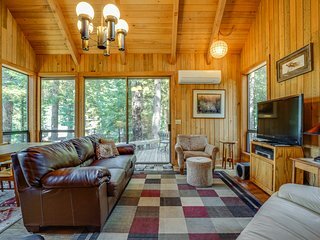 Family-friendly cabin w/ shared hot tub & pool! Half-mile to Glaze Meadow! 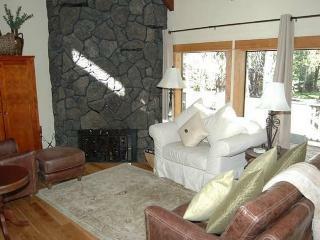 GM#239 Well Decorated and a Great Location, you will Love this Family Home! 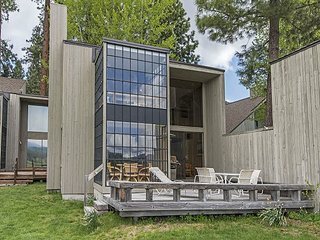 “Awesome Family Trip” Great house in a very good location. 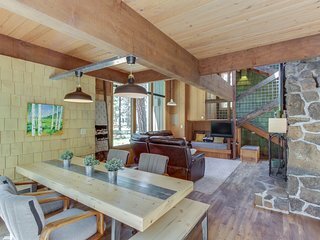 Great loft for the kids. 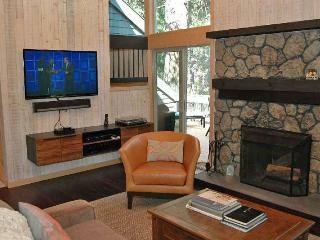 Comfortable for a family and freinds. Very cool deck. 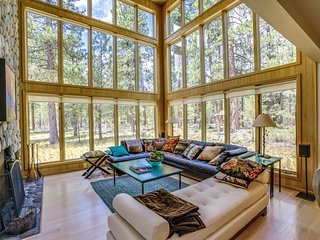 Nestled in the heart of Oregon, Black Butte Ranch offers unparalleled beauty with infinite opportunities for outdoor adventure. 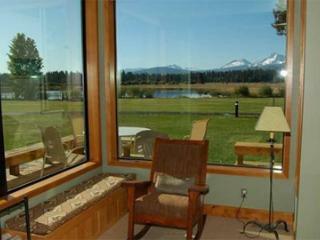 The perfect four-season getaway, there is always plenty to do no matter when you head to Black Butte Ranch. 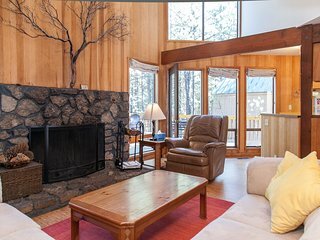 In the winter, Black Butte Ranch is home to great skiing and snow-shoeing amid majestic views of the snow-covered Cascade Mountain peaks. During the spring, visitors can enjoy hiking and biking on several excellent trails, bird watching, and fishing. 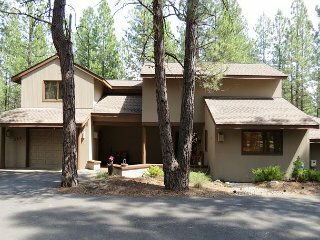 Summertime is the ideal season to enjoy Black Butte Ranch's swimming pools, tennis, golf, kayaking, and horseback riding. Fall plays host to a number of festivals and art events as well as great photo opportunities. 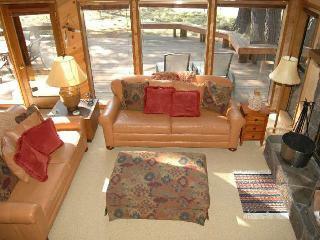 Black Butte Stables: This is a great way for visitors to experience the ranch Deschutes National Forest on horseback. Guided tours take guests through beautiful rolling green meadows, wooded trails, and along brooks and streams. 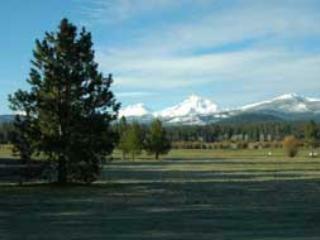 Big Meadow Golf Course: For those who want to tee off in exquisite surroundings, Black Butte Ranch golf is the place to be. 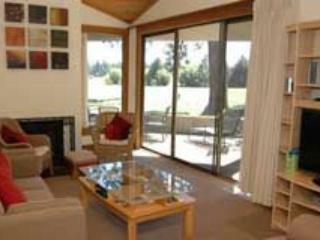 Those visiting during the summer months should spend a day at this championship 18-hole course that is situated in a beautiful northern pine forest and offers great onsite dining. Hoodoo Mountain Resort: This ski area, dubbed one of the best ski areas in the northwest, is also home to its very own Hoodoo's Autobahn Tube Park. It features 20 runs, over 250 tubes, and a tube tow that accelerates riders to the start. 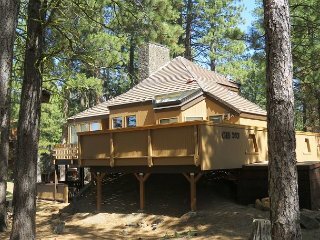 Black Butte: Nothing beats the views from the top of this peak. 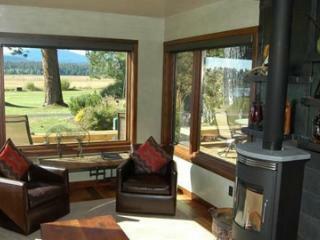 It offers 270 degree vistas of central Oregon and the spectacular surrounding landscape. Paulina Springs: Situated on the western side of Black Butte Ranch, this natural spring is fed from underground and is an amazing sight to behold. 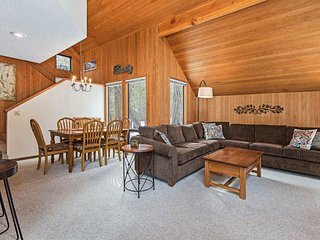 Walk just minutes from your vacation rental to beautiful white powder slopes, hiking and mountain biking trails, and spots for swimming and fishing. 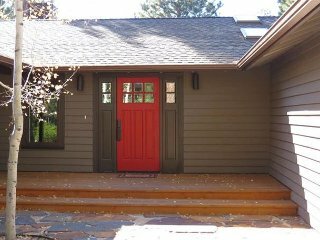 In the morning watch the sunrise from the porch or back patio of your rental home and then spend your day on the trails.